There’s no better sound than turning off that motor and listening to the wind in your sails. 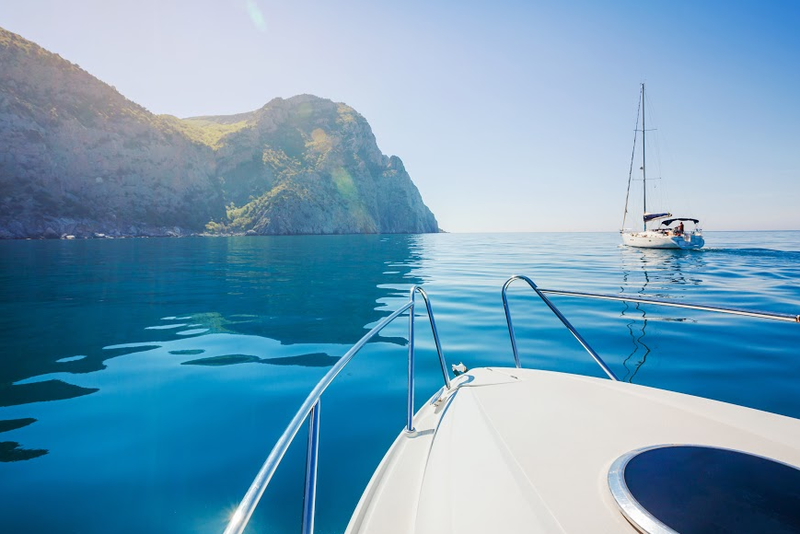 Taking in the silence of the sea is one of our favourite aspects of a sailing holiday. But sometimes you just want some awesome tunes to accompany you on your way. 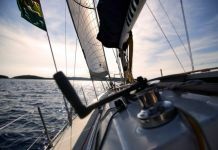 So, we’ve put together out 10 favourite sailing songs to take with you on your next summer holiday. Let the sails fly and turn up the volume! Feeling inspired? Ready to set sail and turn up the volume? Check out our amazing selection of private yachts for rent, and book a sailing holiday now!